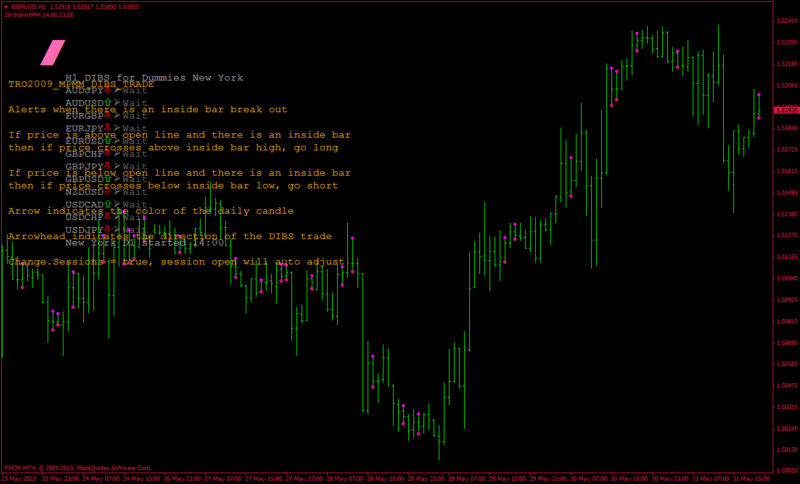 Tro 2009 MPMM Dibs this forex strategy is based on the inside bar indicator. a trading system that generates forex signals on multiple currency pairs simultaneously. Change.Sessions = true, session open will auto adjust. Profit Target 30 min Time Frame 12-18 pips. Profit Target 60 min Time Frame 15-22 pips. In the picture below Tro 2009 MPMM Dibs in action. This system has inspired a commercial forex product.